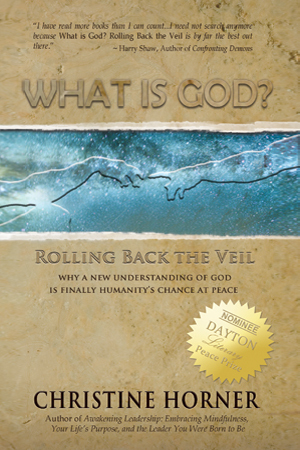 WHY A NEW UNDERSTANDING OF GOD IS FINALLY HUMANITY’S CHANCE AT PEACE — Thousands of years into human history, though we’ve advanced technologically as a species, very little has been resolved in regard to humanity’s existential dilemmas . . . UNTIL NOW.